Tot Noi • View topic - About this and that! Re: About this and that! Cei doi rapperi preferati ai mei. 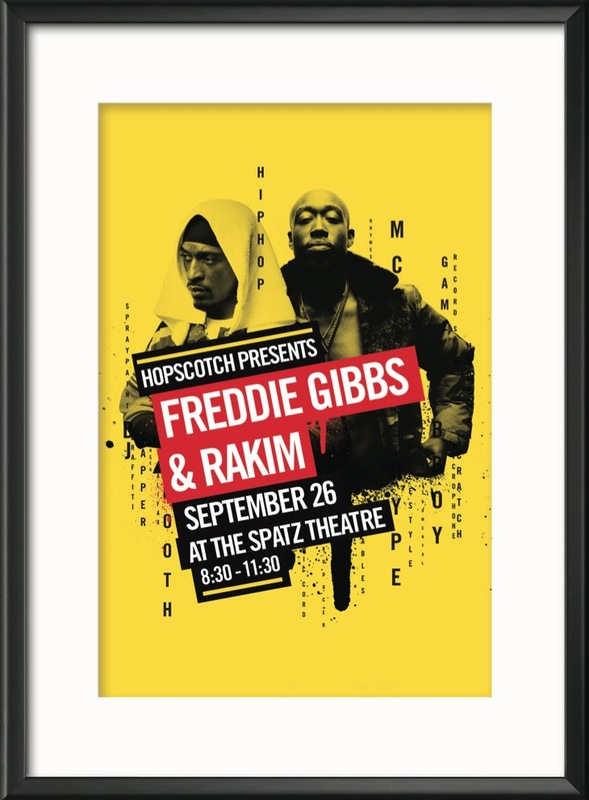 Freddie Gibbs cu siguranta un rapper talentat chiar daca e mai din noul val,dupa Rakim.Oricum un asemenea concert era fain sa fi fost in Romania,dar poate ...cine stie. Backed by The Roots, Q-Tip, Phife Dawg, Ali Shaheed Muhammad and Jarobi performed a rousing version of their classic “Can I Kick It.” The excitement in the studio, led by Fallon, was palpable as all 4 members seemed truly happy to be there. The audience played its part too, gleefully participating in one of Hip-Hop’s greatest call and response songs. The killers of Biggie and Tupac have been identified in Murder Rap: Inside The Biggie & Tupac Murders, which was released Monday (February 1). The film showcases the work of retired LAPD detective Greg Kading, who led a special task force to investigate the murders. Kading's findings led him to conclude that Puff Daddy hired Crips gang member Duane Keith "Keffe D" Davis to kill Shakur and Suge Knight. The bounty was $1 million. According to Kading’s work, Keffe D's nephew, Orlando "Baby Lane" Anderson, shot Tupac in Las Vegas on September 7, 1996. The rapper died September 13. Kading says that Knight hired Bloods gang member Wardell "Poochie" Fouse to kill The Notorious B.I.G. as retaliation. Biggie Smalls was shot to death in Los Angles March 9, 1997. Nu sunt perfect ... Dar cine esti ca sa ma judeci ?! Aţi văzut că a scos Budden două dissuri pentru Drake? S-a supărat tanti pe Vince Staples. Attendees at a recent Sri Lankan Christmas carol service may have had a raunchier sing-a-long than they intended. A booklet distributed at the Dec. 11 “Joy to the World 2016” event accidentally included Tupac’s “Hail Mary” instead of the traditional Christian prayer, according to CNN — and the rapper’s version is definitely not suitable for a church gathering. The printed lyrics include lines such as “Revenge is like the sweetest joy next to gettin’ p—-” and “I’ll be down in the dark/Thuggin’ eternal through my heart,” as well as references to violence. Father Da Silva from the Archdiocese of Colombo in Sri Lanka, which helped organize the event, apologized for the mix-up. Da Silva told CNN that the printer had been a “young boy” who had downloaded the wrong version of the song. “We are very sorry to say that this happened,” he said.